Sea’N Red has a beautiful dark copper color and a medium-bodied presence. This smooth, richly flavored beer has a malt aroma reminiscent of toffee, caramel, and cocoa with a subtle floral bouquet. The lush aroma gives way to a full, rounded malty flavor with toasty biscuit-like character and notes of caramel. A smooth, well-balanced finish both satisfies and quenches. 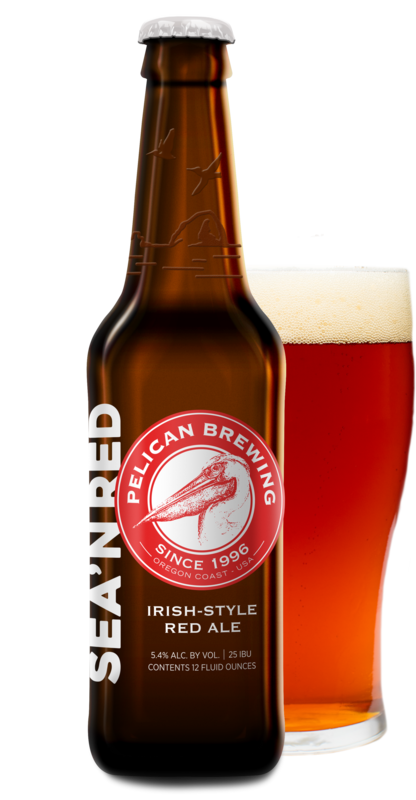 Sip and sea for yourself—Sea’N Red is a round malty brew whimsically served up in a bold, colorful name.